Join us and help drive the renewable energy revolution. Connect sustainable fiber resources to the world. We are a mission-driven, passionate, and fast-growing industry leader that invests in our people and contributes to our communities. Our mission is to connect biomass sources to energy consumers, reliably providing customers throughout the world with biomass fuels to improve the environmental profile of energy generation. We will increase adoption of Enviva biomass. We will improve the environment. We will invest in people. We will make decisions for this and the next generations. Enviva offers highly competitive pay and a generous benefits package that includes paid time off, multiple health insurance options, dental, vision, disability, life insurance, and wellness programs. All positions are bonus eligible. 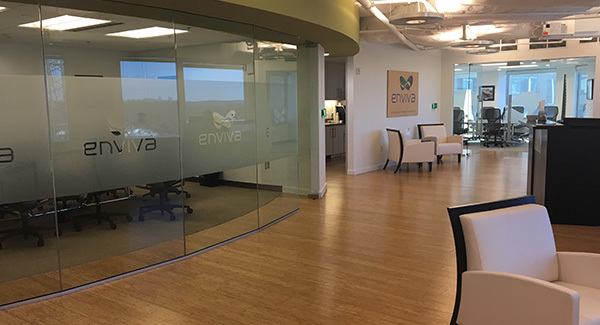 Enviva’s custom-designed light-filled headquarters is located in the heart of downtown Bethesda, Maryland, close to Metro, and surrounded by restaurants, shops, and amenities. The Bethesda team includes professionals in a wide range of disciplines, from finance and accounting, to global sales and marketing, to human resources and information technology, along with industry specializations such as pellet manufacturing, environmental health and safety, and forest health and conservation. 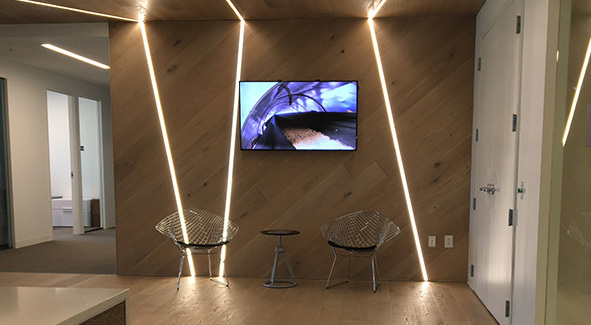 Our recently opened operations headquarters in Raleigh, North Carolina, is home base for construction, engineering, and other operations teams, as well as regional leaders in environmental health and safety, human resources, finance, and other disciplines. 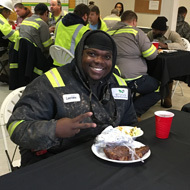 Safety, problem-solving, and continuous improvement drive activities at Enviva’s pellet mills and port facilities. As an industry leader, we are often the first to solve an engineering problem, to develop a more efficient process, to integrate a new technology, or to implement a new safety protocol. Whether you are in an entry level hourly position or a skilled engineering or leadership role, you will identify and help solve challenges as part of our continuous improvement process. 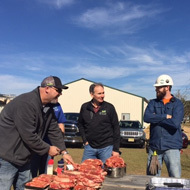 Enviva’s fiber sourcing and sustainability teams work together and with land owners to ensure that every load of fiber comes from well managed forests and meets our strict requirements for sustainability. Our offices in York, United Kingdom and Tokyo, Japan facilitate interactions with our customers to ensure that we continue to meet their unique needs with the reliability, quality, and environmental stewardship they expect from Enviva. We believe in being good neighbors and giving back to the communities in which we live and operate. We volunteer and work with schools and youth programs, build houses with Habitat for Humanity, and invest in communities across the southeastern U.S. to create better infrastructure and quality of life, and help families participate more fully in the forest economy. Providing the necessary vehicles for communication between production staff and the various members of plant management to ensure a free flow of information for optimum operation, teamwork, knowledge, and enforcement of corporate, divisional, and local policies as described and outlined by the plant manager. Overseeing the hourly new hire recruiting and administration including: new hire training, ensuring new employees are fully trained before working on the floor; administering consistent policies and discipline measures, maintaining documentation on employee performance and accountability to drive performance. Appraising the performance of supervisory staff and ensures that all hourly reviews are completed in an accurate and timely manner. Assisting the Plant Manager in establishing operational objectives and strategies for attaining goals and targets for meeting corporate and divisional safety, quality/service and overall productivity improvements. Ensuring compliance with workplace safety programs (OSHA etc.) and organizing and cross-training worker teams for maximum production flexibility. Implementing best manufacturing practices and supports Lean Management practices (5’s, Kaizen, SQDC, Gemba activities). Developing production schedules and duty assignments, making strategic decisions as necessary to alter programs when time or budget limitations are reached. 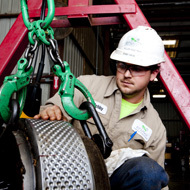 Assisting Maintenance Manager and Team Leaders in the repair and upkeep for all plant equipment to assure minimal disruption to production activities: pellet mill, hammer mill, dryer are some of the key areas. Setting the standard for the manufacture of high quality production with outstanding responsiveness to customer needs and concerns. Monitoring every stage of production, analyzing current methods and developing new ways to save steps, time and materials in order to reduce costs. Initiating and implementing programs to control inventory, improve efficiency and increase production to enhance value to the company. Keep in touch. Stay up to date on Enviva and possible opportunities that are open in areas that interest you.